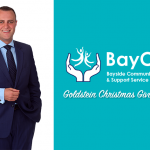 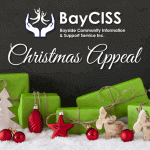 Legal Services - BayCISS - Bayside Community Information & Support Service Inc.
A free Legal Advice Service is available on some Monday and Tuesday evenings. 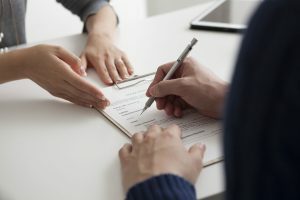 Our volunteer solicitors provide a 15minute time slot for clients to seek general legal advice and direction on how they could proceed with a matter. 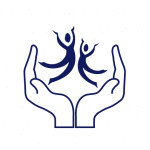 This is not a legal aid service and the solicitors will not act on your behalf – their role is to provide advice.